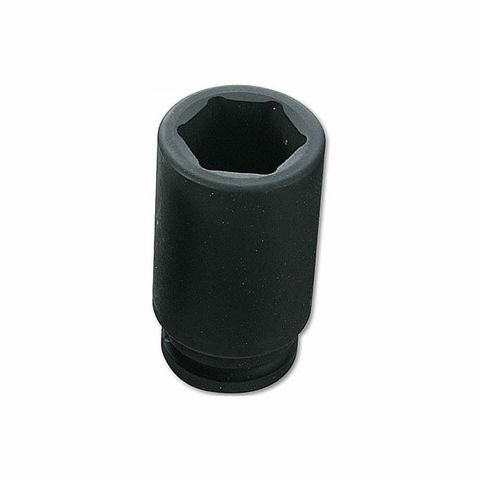 The Laser 2029 18mm ½" Drive Deep Air Impact Socket is Manufactured from Chrome vanadium. It is ideal for use with air impact tools. 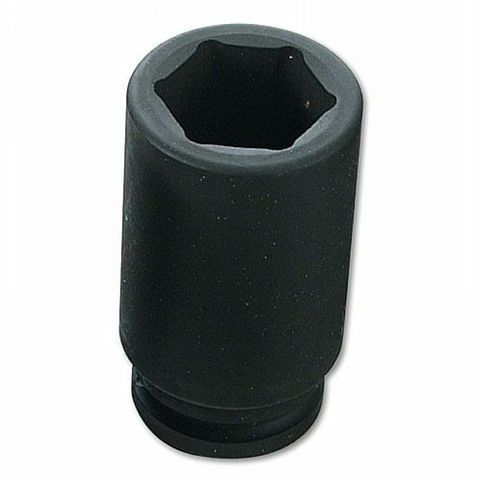 The Laser 2030 19mm 1/2" Drive Deep Air Impact Socket is ideal for use with air impact tools. Manufactured from Chrome Vanadium for maximum durability. The Laser 2031 Deep Air Impact Socket 22mm 1/2" Drive is manufactured from Chrome vanadium. It is ideal for use with air impact tools. This Laser 2032 Deep Air Impact Socket (24mm ½" Drive) is manufactured from Chrome vanadium. It is ideal for use with air impact tools. Laser 2033 Deep Air Impact Socket 27mm 1/2" Drive - Ideal for use with air impact tools and manufactured from Chrome vanadium. 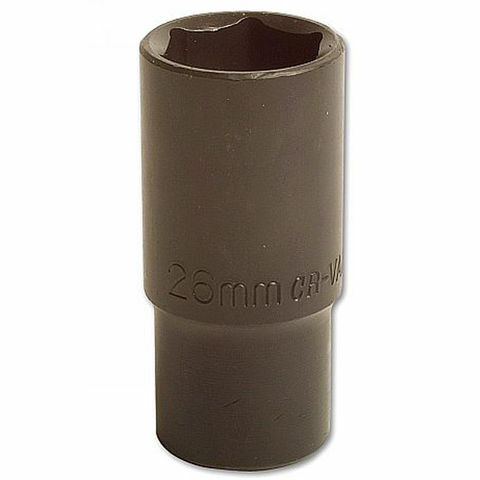 The Laser 2034 30mm ½" Drive Deep Air Impact Socket is Manufactured from Chrome vanadium. It is ideal for use with air impact tools. 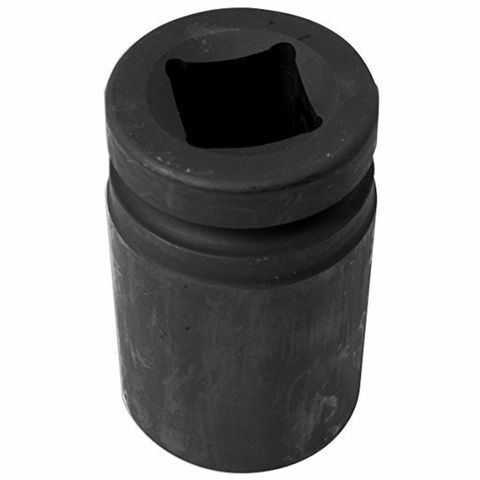 The Laser 3145 1/2"AF 1/2 Drive Deep Impact Socket is a specialist extra deep socket which is ideal for cylinder head bolt removal. For use with air tools. This hub nut socket from Laser Tools has been specifically introduced for service and maintenance on Citroen & Peugeot hub nuts. Part of the Deep Impact 3/4"D Socket range Manufactured from Chrome Molybdenum.